Filmmaker Karan Johar, who won his first Filmfare best director award for his directorial debut 'Kuch Kuch Hota Hai', feels Ram Gopal Varma's 'Satya was a better directed movie. Interestingly, 'Satya' too was contending for the Filmfare Awards that year along with KJo's 'Kuch Kuch Hota Hai'. "For my first film I was contending (for Filmfare award) with a very strong film called "Satya". I felt it was a very well directed film than mine. 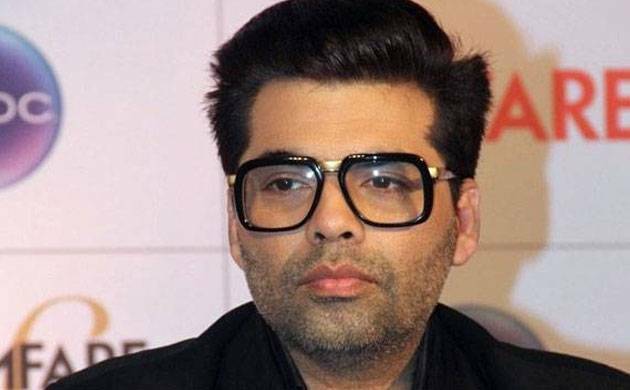 I had thought maybe Ram Gopal Varma would walk away with the award and he got an award," Karan said, speaking at press conference of Jio Filmfare awards. "I thought even I would get an award and I was sitting in the third row, mumbling my speech. It was a big deal for me to win my first Filmfare. I remember the emotions attached to it, what I was going through when Madhuri Dixit handed me the award. I get goosebumps," he said. Filmfare awards have been ahead of times and honour good work without bias, he said. "Sometimes even hearts are broken for not winning awards, including mine," he adds. When asked if he ever lobbied for award, Karan said, "I walk through a lobby for an award. But I have never lobbied for it. I have never called up anyone....Should I make films or lobby for awards....I don't think it happens. I think those who are confident about their film have no need to call anyone for award."